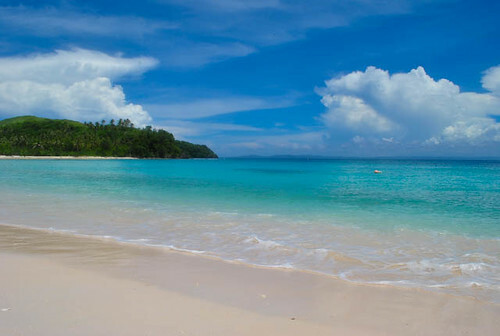 Here’s a travel guide to help you plan your trip to Sorsogon’s best beaches: Subic beach and Tikling Island is located on Matnog. *Kuya Eddie is now a Brgy. Kagawad in Camcaman, Matnog, Sorsogon and the president of the Boat Operators in Matnog. The postcard-worthy Subic Beach in Matnog. Take a bus bound for Matnog from Alabang (fronting Starmall/Metropolis), Cubao (fronting Alimall) or Pasay. Look for bus companies such as DLTB, CUL, Philtranco, RSL/Amihan/Peñafrancia, Goldline or Raymond Bus. Buses usually leave Manila at 4:00 PM, 5:00 PM, 6:00 PM. There is a 7:30 PM trip for Philtranco at Alabang. Travel time is 14 hours. Fare is around Php 850-Php 1,000 for air-conditioned. Php 700 for ordinary bus. If you miss the bus to Matnog, you can take a bus en route to Samar (Catbalogan,etc), Tacloban or Davao. It will stop at Matnog pier before boarding the ferry. Otherwise, take a bus bound for Sorsogon or Legazpi and follow the instructions below. If coming from Legazpi Airport, take a tricycle to the terminal of Daraga-Matnog buses, trike fare is about Php 50-Php 80. Travel time to Matnog is about 4 hours. Fare is Php 170 for ordinary bus. Now for your return trip to Legazpi, at Matnog town, ask around for buses which will pass by Daraga. You will get off at a gas station and then catch a jeep bound for Legazpi, fare is Php 8. If coming from Legazpi Airport, take a tricycle to Legazpi Bus Terminal, fare is usually Php 50 from the airport. But if you took a bus bound for Legazpi, it will stop at Legazpi Bus Terminal, so you just need to transfer to another bus. At Legazpi Bus Terminal, look for a bus en route to Bulan. Tell the driver or conductor you are getting off at Trece (landmark is the Lion Clubs monument with a lion’s head, this is the intersection between Bulan and Matnog). This is about 20-30 minutes from Irosin, so if you hear the conductor shouts Irosin. Prepare your things and remind the driver you are alighting at Trece). From Trece, cross to the other side and wait for a jeep bound for Matnog. Fare is Php 20. Alternatively, if you are in groups, you can just charter a tricycle to Matnog town for Php 150. If you are alone and there are other passengers also bound for Matnog, you can join them for Php 25 per head or charter the tricycle for Php 150. Alternatively, from Manila or Legazpi, you can take a bus bound for Sorsogon and alight at Sorsogon Integrated Bus and Jeep Terminal. From Sorsogon, ride a jeep bound for Matnog. 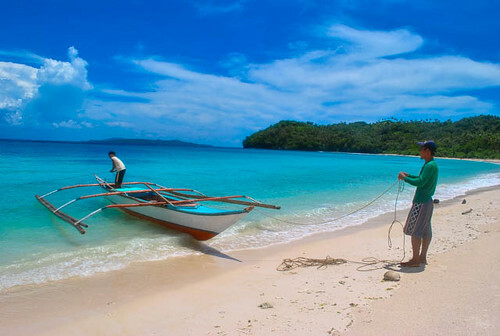 Philippine Airlines and Cebu Pacific have daily flights between Legazpi and Manila. From Legazpi Airport, take a tricycle to Legazpi Terminal for Php 50. You can take a bus bound for Sorsogon or Bulan. Please read instructions above. Charter a boat for island hopping at Matnog town. Day tour rate is Php 1, 600 (good for 10 pax) and Php 2,000 (good for 10 pax) for overnight. Registration fee is Php 50 (local) / Php 40 (senior) / Php 300 (foreign) plus Php 20 environmental fee (Php 4 discount for seniors). Do ask for receipt. 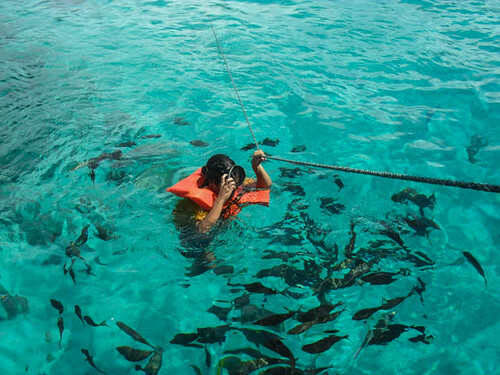 Swimming, snorkeling, and diving (bring your own equipment). Swim with the fish in Juag Fish sanctuary, no entrance fee as of the moment but I urge you to donate to the good caretakers. You can camp at Subic Beach Dako, bring your tent. Open cottages can also be rented for Php 400 (day use) or Php 500 (overnight). Buy food in town before proceeding. You can buy fresh fish or seafood at the market and grill it at the beach. Make sure to buy charcoal too. Kuya Eddie, the boatman, also accepts catering services. wow, thanks nito Gael! 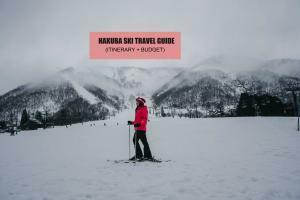 Tagal kong di nakagawa ng How-To post! Kahit yung Malaysia series ko, di ko pa naisusulat. hahaha. I’ll be needing this for future solo travels! Ngayon may idea na ako anong gagawin and how to get there! hi gael. how long would it take if from Lopez, Quezon Province to Matnog (Tikling Island)? I’ve always wanted to go to Bicol. Gusto kong mag-Misibis. (Kaso mahal ata dun kaya baka diyan na lang ako pumunta.) LOL! This is so nice… I’m blogging now pero niche-less. More Power! Hello there…habang binabasa ko tong’ article mo nabanggit mo na you’re from bulan sorsogon?? tama ba?? oh well gsto ko din pumunta ng sorsogon to explore, my father is from bulan sorsogon but he never had the chance to bring me there, at wala akong kilalang kamag anak sa sorsogon, but i’m sure meron pang mga natitira hehehe…I love all your travel articles so inspiring.God Bless. Hi I would like to know in tikling Island, do you know the contact person & number on renting of the Nipa Huta if planning overnight? No po. =( But you can stay overnight naman in Subic beach. the caretaker lives in the island naman po. Hello. 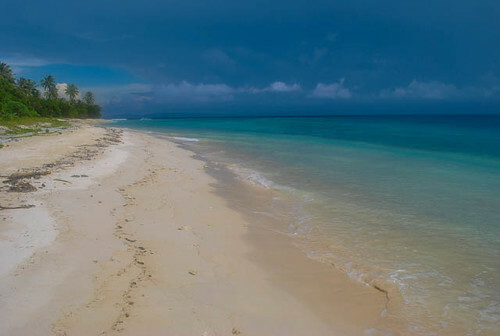 We are planning to go to Matnog this Aug. I tried to reach Manong Eddie in his cellphone numberm, but no connection at all. would you know someone whom we can contact for boat rentals for the island hopping? hmmm…no other contacts. I;m sorry. But you can just hire a boatman there. I am also from Bicol and this is the the first time I’ve heard about the beautiful beaches in Matnog. 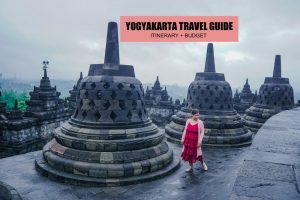 You have a great travel blog here, detailed and informative. I will consider this in my next vacation. Though I’m from Albay, going to Misibis is a little bit expensive but of course you also experience other amenities. Hey! 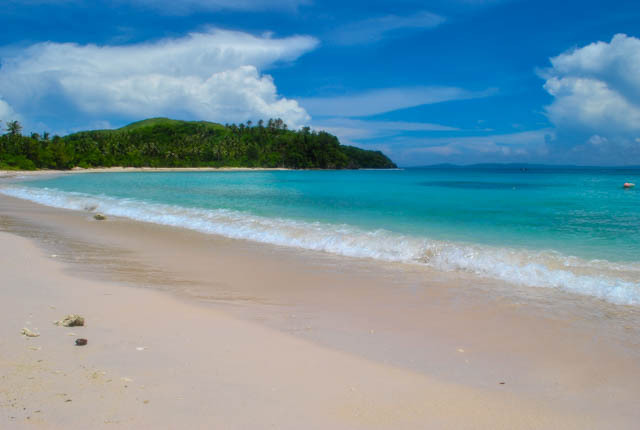 I’m from Castilla Sorsogon but been away for 14 years although I took vacation from time to time but never been in Matnog which is a shame because I think it will only take 2 hours from Castilla. I will surely explore the whole Sorsogon province next time I go home. Thank you, I bookmarked your site. Dios mabalos and take care. Maugmang aldaw! I also shared it to add tourist to PH. Hi Gael! pinapasabi po ni Manong Eddie (Kagawad na siya ngayon ng Brgy) maraming salamat daw at nipost mo number niya sa blog mo 🙂 Pumunta kasi kami sa matnog at siya rin kinuha namin. Nagtataka daw siya kasi may mga nagte text na lang daw sa kanya. We are trying to contact manong eddie but the voice prompt says that the number is incorrect, a bit weird though since Mark was able to contact him. anyhow would it be had if we will just go there and ask the local for a boat? Thanks and enjoy the Philippines! ive been to subic matnog this weekend with my family. nice place. they have already a cottage which u can rent for overnite stay ( isa pa lang). meron na electricity and fresh water. u can call the land owner for reservations , Mr Eddie Chua ( 09176186561). if ur goin to the fish sanctuary, dapat high tide(b/w 10am-12pm) para makapasok ang boat. my friends and i are planning to go next weekend. this is the consummation of a very old plan to go backpacking. kinuha ko ‘yung naka-post na number ni Manong (Kag.) Eddie sa taas but I can’t connect. i tried also to text the number of Mr. Chua. hopefully he will respond. anyhow, i will go back to this site to tell you of our adventure. nakatulong ang blog na ‘to para ma-approve ang subic beACH sa grupo hahah! Hi, can i ask how much is the closed cottage in Subic Matnog? yung pwedeng stayan overnight. planning to go there this weekend. 🙂 thanks! not sure about the rate. 🙁 i’m sorry but someone left a comment above, the phone number of the owner 09176186561 (Eddie Chua). Not sure though if the number is correct as I don’t personally know wholeft the comment. But kindly check and txt that number and inquire about the rate. Hi Miss Gael.. Ask ko lng po how much ang entrance fee s Tikling Island and limited lng po b ung passenger ng boat? Were planning to visit there kc by next month.. Thank you..
no entrance fee. you can txt the boatman for inquiries, i listed his number on the blog. prior travelling last march 29,2013 i arranged banca rental to mang eddie#09261404577.he is a kagawad in matnog and a good man.tnx manoy eddie.it’s a 2.5 hours drive from legazpi city.car park costs 50Php arranged by mang eddie.banca day tour is 1,500 overnight is 2,000.about a 20min banca to ticling island (undeveloped with a private property sign)we swim till lunch. a caretaker lives in this island and given a tip for the use of a table,poso for banlaw and a tree hawz for pic taking.banca ride again to the fish sanctuary(amazing school of fish maybe this is the highlight of this 3-island tour)50Php for fish pellets and a donation box. ride again to subic island(commercialized one)with kiosks,may kuryente,may police detachment,sari-sari store,a couple of cottage,tent rental yep pwede overnight camping dito)surely soon dadami business dito. then last part is the coastal rock [email protected] we’re back at matnog and on our way back we drop by at bulusan lake.panoramic also. Hi! I was wondering where you stayed in Matnog. Thank you. Good evening, I was wondering if pwede mag-overnight sa Subic Beach or any place near it. May mapagrerentahang place ba na malapit sa beach? And would you know how much it is worth po? Thank you! My friends and I are planning to go to Subic for an overnight stay. Hopefully before pa man kami makapunta maiprepare na namin mga dapat kailanganin pa man or anything po. Thankyou thank you po! hi! i just want to know where is the port to subic beach. thanks! MARAMING salamat po sa info na to. lalo na sa no. ni manong eddie. tnxt ko po siya ngayon lang.. i really need to go to matnog po kasi to save my relationship. so this blog is a great help. thank you so much! thanks for the opportunity that you open for our place, si kuya alex pala ito ng juag lagoon marine sanctuary. hope we’ll make it this 2015. We’ve been to those places 2 years ago. Coming back this Holy week. worth to visit again. Very informative blog. One question, gaano po katagal yung island hopping? Kasi what we did last March in El Nido almost took the whole day eh. I just wanna know para maayos ko itinerary. Thanks! We are going to Legazpi on Dec 11-14. 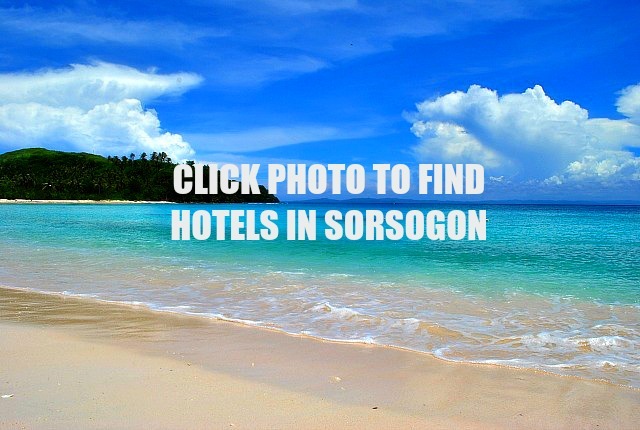 We wanted to visit Sorsogon for 2D1N, can you please recommend a good but budget friendly beach? Then we’ll spend the rest of our trip to tour Legazpi. Subic Beach, see the guide above, Or Gubat (Lola Saying Surf Camp), see my TRavel guide on Gubat Surfing in Sorsogon. Hi po. per person po ba yung 1600 day tour or for the whole boat na? What if you have own boat to bring you in subic Island? Is this possible? Hi, thank you for your wonderful blog ! We will come to Bicol in March. Please could you tell me if there is a direct night bus from Matnog to Manila (for the return), and if it’s the case, where can I find the timetable and reservations. Yes, there is. You can find them in Cubao, Alabang or Pasay. Lolk for bus lines like DLTB and Philtranco. They leave around 3-4 pm everyday. What a wonderful blog! Will try to contact the Mr Evasco, I hope the mobile numbers are still active. Thanks again! Yep, That’s updated, Have fun! Hello, can you recommend accommodations near Matnog port? hello, ask ko lang po anong time ang schedule ng mga bus sa daraga papunta ng matnog? plan po kase sana namen na by 6am magbyahe na pamatnog para maenjoy ang island hopping. uwi din po kase kame ng manila ng hapon. salamat. May early trip sila, not sure what time but yes mga around 6pm meron na yan sguro, however no direct bus to matnog, you can ride a bus to Bulan and stop at Trece, the crossing between Matnog and Bulan, then from there wait for a jeep to matnog or hire a tricycle to Matnog. Hello. Meron bang night bus from Daraga or Legazpi to Matnog? Mga 12 midnight or 1 am ung alis?